There is a lot wrong with this. If these leaders don't know their customers' value, how can they expect their employees to understand it? Employees require to know the lifetime value of the customer in order to make proper customer-focused decisions. I read a surprising statistic recently. It said that in ten senior executives in huge companies don't know the lifetime value of their customers. According to MarketingCharts, Forbes and Sitecore conducted a study of 312 senior executives in North American companies and learned that not only did they not know the financial value of their customers, over half had no designs to find out. Fundamentally, they don't understand the importance of this important number - or they don't care. To understand this better, let's look at a simple example. Everyone goes to the grocery store to buy food and other staples, and studies show that the average customer spends $80-200 at the grocery store each week. Let's say an average customer will spend $100 a week. Even in case you eliminate a couple of weeks per year, assuming that the customer is away or on holiday, that still leaves 50 weeks, which multiplied by $100 is $5,000 each year. But we are taking a look at an even bigger picture - the lifetime value. Another statistic figures in to this, which is that the average relatives moves about every seven years. So, assuming that with each move they shop at a new grocery store, relatives is worth about $35,000 over the work of seven years. How does it help to know all this? Imagine that a customer complains about a carton of spoiled milk. Knowing that their true worth is $35,000, would you hesitate in refunding their money for the milk? Of work not! one. 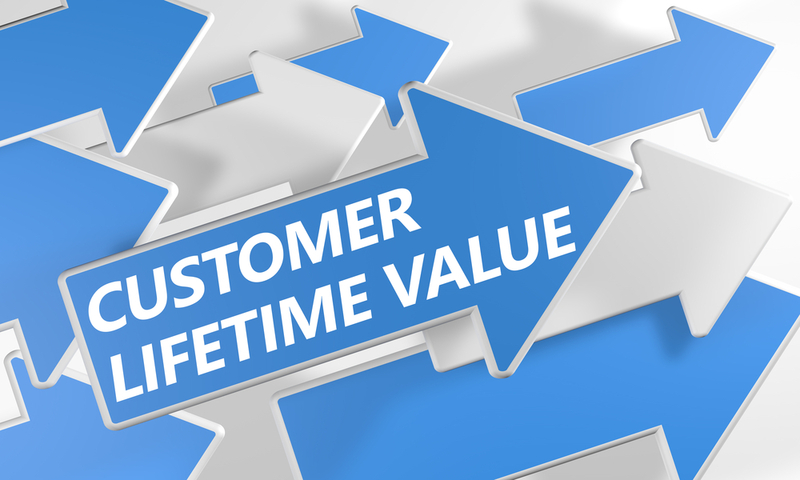 Calculate: Choose the lifetime value of the customer. A simplified formula would be as follows: How much the average customer spends per transaction x The number of transactions per year x How plenty of years they do business with you. three. Demonstrate: Give specific examples of the kinds of decisions they can make such as refunds, exchanges, upgrades and more. two. Communicate: Share this knowledge with employees so they can make better decisions. five. Teach: Conversely, if an worker makes a bad decision, kindly instruct the worker about the right work of action and coach him or her about how to handle the situation the next time. four. Recognize: Show your approval and appreciation when employees make lovely decisions. 6. Share: Tell the story. Share lovely and bad examples of decision-making based on the lifetime value of the customer. Look at it as part of your employees' ongoing training. In short, knowing the worth of a customer makes sense. In case you manage interactions together with your customers while keeping their lifetime value in mind, you will make the most of each and every interaction.